Is an Unplugged Wedding Right for You? Considering nixing technology on your big day? Here's how to encourage guests to stash their phones at an unplugged wedding. In the age of technology, it can feel counterintuitive to set aside devices on the most important day of your life. With wedding hashtags, live streaming, and photo sharing apps all designed to help us capture every moment for the world to see, the decision to remain device-free can catch some by surprise. 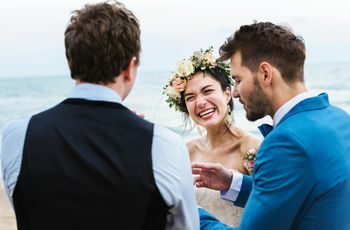 But with the trend of “unplugged weddings” quietly on the rise, it’s important to consider whether an unplugged celebration is the right move for you. If you’re thinking about nixing the technology at your own nuptials, here’s everything you need to know about an unplugged wedding and how to get your guests on board. An unplugged wedding is when the couple requests that their guests turn off and put away their phones/cameras/devices and allow their professional photographer to solely document the day. Some couples opt for an unplugged ceremony, while others prefer no devices throughout the entire event. Why choose a device-free day? Encourage guests to be present. 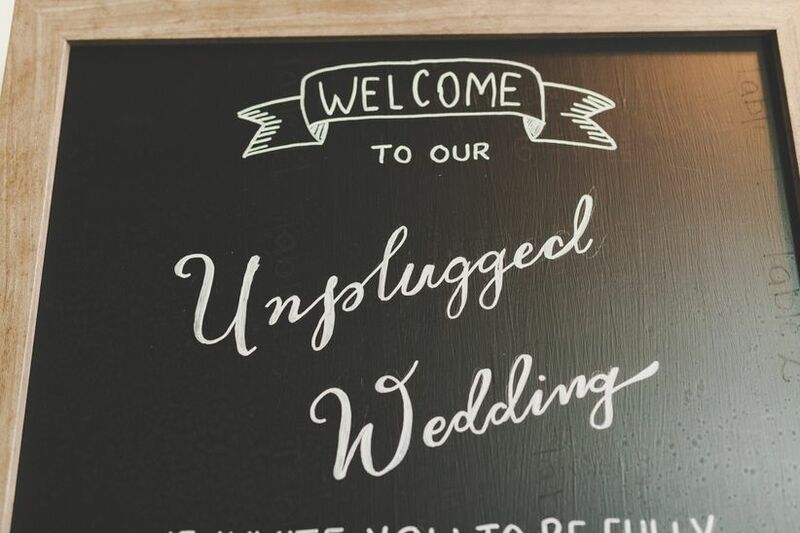 One of the most popular reasons couples choose an unplugged wedding is to allow their guests to truly live in the moment. There’s no denying the incredible distraction our phones and devices cause, and some brides and grooms choose to eliminate the distractions altogether. By opting for a phone-free wedding, guests are encouraged to take part in the celebration without the constant pressure of sharing with the online world. Instead, both the couple and their guests are freed up to enjoy the beauty around them while celebrating with the ones they love. No couple wants a phone ringing in the middle of their vows or a device blaring during a tear-jerking toast. Unplugged weddings prevent these types of circumstances by encouraging guests to put away distractions and simply enjoy the day as it unfolds. Rather than your guests checking their Instagram feed at the dinner table, they’ll be encouraged to carry on conversation and focus their attention on the meaning of this wedding celebration. You’ve hired your professional wedding photographer for a reason—to capture each moment of your amazing day so you’ll have memories to cherish forever. But with every wedding comes a guest or two who takes on the role of unofficial second shooter, attempting to use their hobby photography skills to impress the couple. 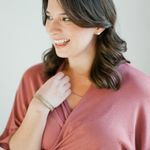 Of course, these guest photographers can often get in the way of your hired photographer, causing frustration, unnecessary camera flashes, and missed moments altogether. By inviting your guests to stow away their cameras, couples allow their photographer to do their job without well-meaning amateurs getting in the way. We’ve all seen the guest wedding photos uploaded to social media in real time. 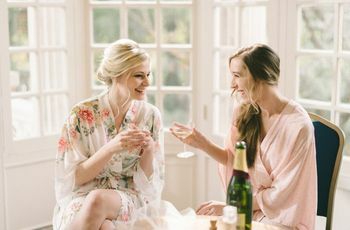 While these can be truly beautiful moments, they can also present issues when photos are shared of the bride pre-ceremony, or when vows are live-streamed without the couple’s approval. Not to mention, the awkward angles, bad lighting, and over-the-top filters guest photos can sometimes present to the online world. Unplugged weddings allow the couple to thoughtfully curate which moments are shared on social media and which are kept private. Plus, they’re able to let their professional photographer’s imagery tell the story of their day if they choose to share on social media. 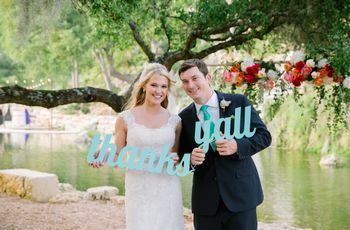 How to communicate your unplugged wedding wishes. Think an unplugged wedding might be the right decision for you? Now it’s time to share the game plan with all your guests. 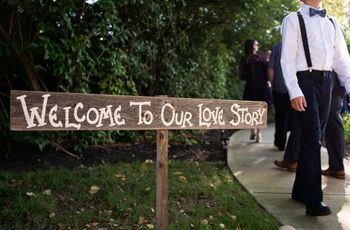 Signage placed at the entrance explaining your wishes or a pre-ceremony announcement from your officiant should easily do the trick. Or, you can include messaging on a wedding invitation insert letting guests know to expect an unplugged affair. Whether you choose an unplugged ceremony, reception, or both, make sure the communication is clear and consistent so everyone is on the same page from the get-go.